Amazing Land! 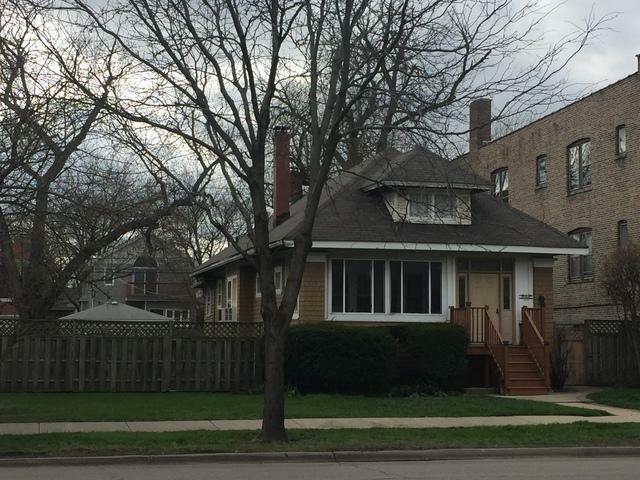 Oak Park Development Opportunity! 60x125 Lot Size! R7 Zoning! A great opportunity for 4 Unit Multi Family with 4 Parking Spaces. Currently 4 Bedroom/1.5 Bathroom Single Family Home with unfinished basement. Built 1908. TEAR DOWN! Please DO NOT disturb the owner! SELLING "AS IS".